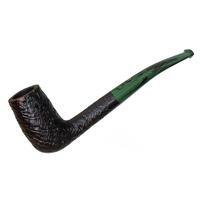 Essentially mini-Autographs, pipes of the Autograph Mignon line are hand-shaped and unique in design from briar to briar just as regular Autographs are; the difference is all in the matter of scale. 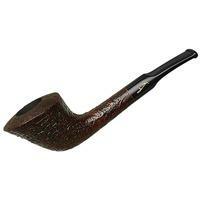 While Autographs tend to be quite large, Autograph Mignons are as a rule quite small, offering Savinelli's iconic style but in a packet that's better suited to clenching and certainly much easier to carry around in a jacket pocket. 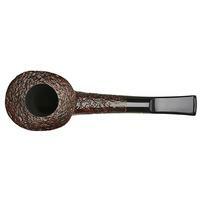 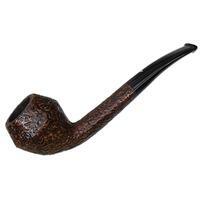 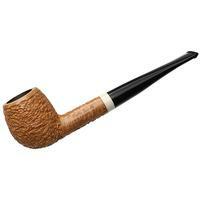 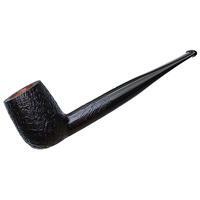 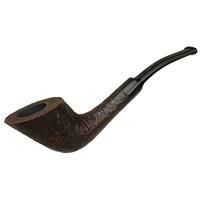 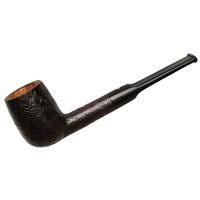 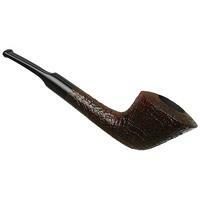 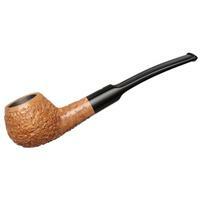 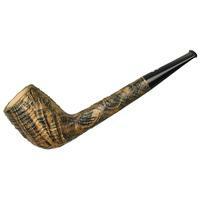 Offered here is a more Freehand take on the bent Dublin, showcasing loads of curvaceous flare throughout and a stunning sandblast.